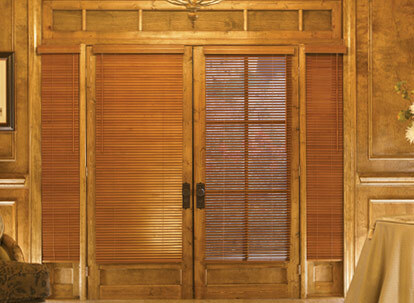 Our Graber 1" Hardwood Blinds rank amongst the best in quality and functionality. Hardwood blinds are durable and manufactured to last. Whether your home is modern, rustic, or contemporary, you are sure to find the perfect fit in one of our 6 available stains and colors. Two-on-one and Three-on-one headrail available for larger windows. Do you need any special mounting hardware? Spacer Blocks are used with mounting brackets to provide additional space between the mounting surface and the blind. Spacer blocks are used in certain outside mount applications where there is raised trim, molding, or window framing. Hold Down Brackets are used to secure the bottom rail of your blind or window shade to the mounting surface. 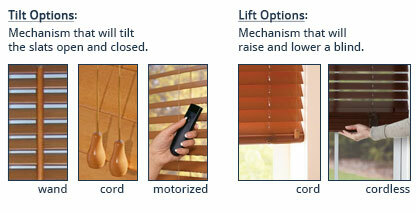 These are most commonly used when mounting blinds or shades to a door. 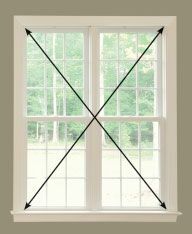 Due to the weight, we recommend that blinds wider than 72" be made as a 2 blinds or 3 blinds on one headrail. Dividing a large blind into two or three smaller ones makes it much easier to operate, and will extend the life of the lifting mechanism. You may purchase your selection as a single headrail if you prefer. Please select from the 3 choices offered. Please Note: Valance will be the same color as the selected slat color unless otherwise noted. *Coordinating fabric is added to the valance for a finished look. **When selecting an Inside Mount, returns(side panels shown in picture) do not come with this valance. Valance: Please Select edit Please select a Valance. Cordless is not available with a decorative tape. Cordless is not available in a width greater than 84" or a height greater than 86". Cordless is not available in a width greater than 120" or a height greater than 86" with the multi-headrail option. Cordless is not available in a width greater than 84" or a height greater than 66". Cordless is not available in a width greater than 66" or a height greater than 72". Cordless is not available with the Classic Style Package. Cordless is not available in widths less than 19", widths greater than 72", or a height greater than 72". Minimum width is 14 1/2" for controls on the same side. When selecting a Distressed color, you must select the Distressed valance. When selecting the Distressed valance, you must select a Distressed slat color. In order to select the cordless option, you must have a width no smaller than 19 inches and no greater than 73 inches and not have selected a decorative tape. This warranty extends only to you as the original purchaser of the above stated product. The obligations of Springs Window Fashions are limited to the repair or replacement of parts or products found to be defective. 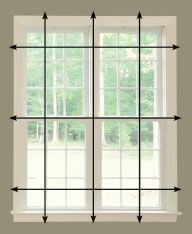 Springs Window Fashions is not responsible for shipping costs or labor costs, for measuring and taking the product down or for remeasuring or reinstalling the product.  If repairs are made under this warranty, the repairs will be made with like or similar parts. Components and accessories have a five-year limited warranty. Batteries not included.